Copy the URL of your blog post. Open StumbleUpOn and submit your post and start stumbling. After stumbling is done see your blog. 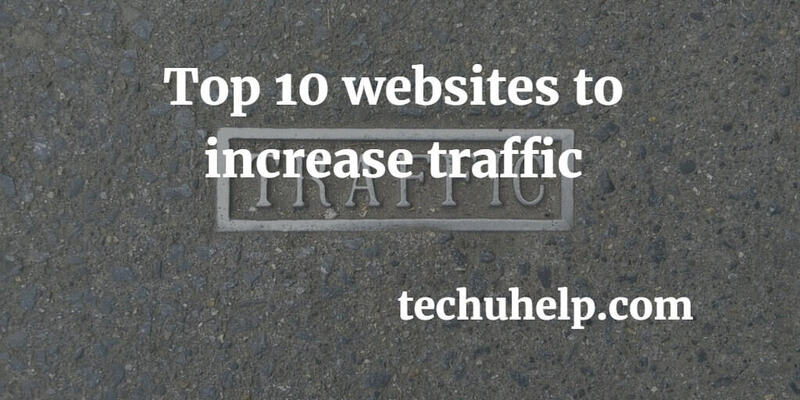 You can see an increase in your traffic.